Our Tomtar Tea Towel, 19 x 28 inches is Made In Sweden by Ekelund Weavers. These collections of textiles are some of the finest woven table and kitchen linens we've found and reflect the taste and style of the Scandinavian Good Life. 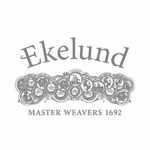 Established 1692, the Ekelund's have been purveyors to The Royal Court of Sweden for over a century. Nothing gives us greater pleasure than to offer these beautiful results of this traditional craft for you to use, cherish or share as you see fit. All articles are woven at the old family mill with natural materials that have been cultivated, harvested and selected with respect for the environment and recognized by the Swedish Society for Nature Conservation. 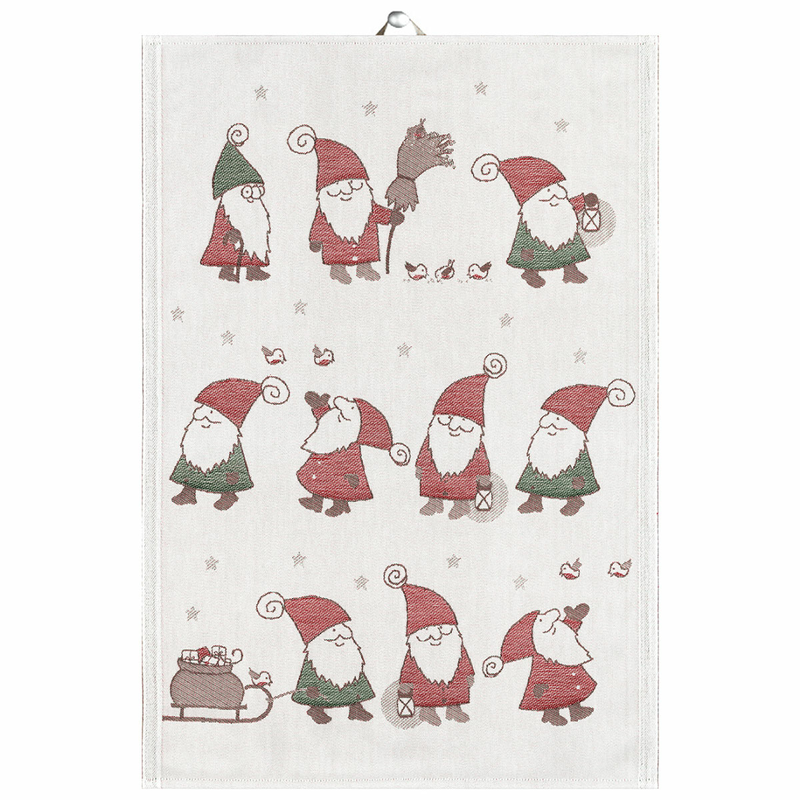 In addition, Ekelund Weavers is certified by GOTS (The Global Organic Textile Standard), the worlds leading processing standard for organic textiles.